Volunteers transform our communities. 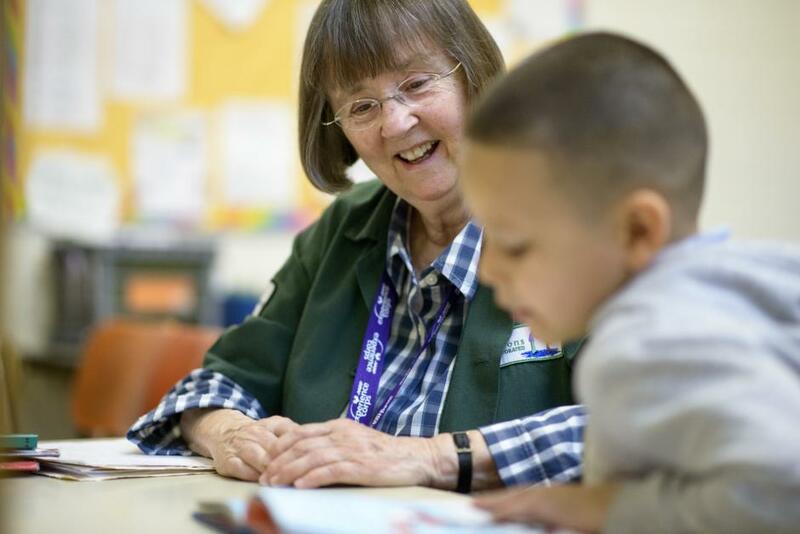 Volunteers devote time and talent to create a meaningful difference and impact in our region. Whether you want to volunteer once, once a week, or once a year, we have something for you. Give an hour. Give a day. We want you to join us as we make a difference in our region. On May 2, join UWCCR as we volunteer at Acacia Meadows to beautiful their complex. For more information, or to sign up, please contact Diana Vo at diana.vo@uwccr.org. If you have any questions about these projects, or any project on our calendar, please contact Diana Vo at diana.vo@uwccr.org. Be a part of the movement. Make a difference and volunteer at United Way California Capital Region as we create real lasting change in our communities. 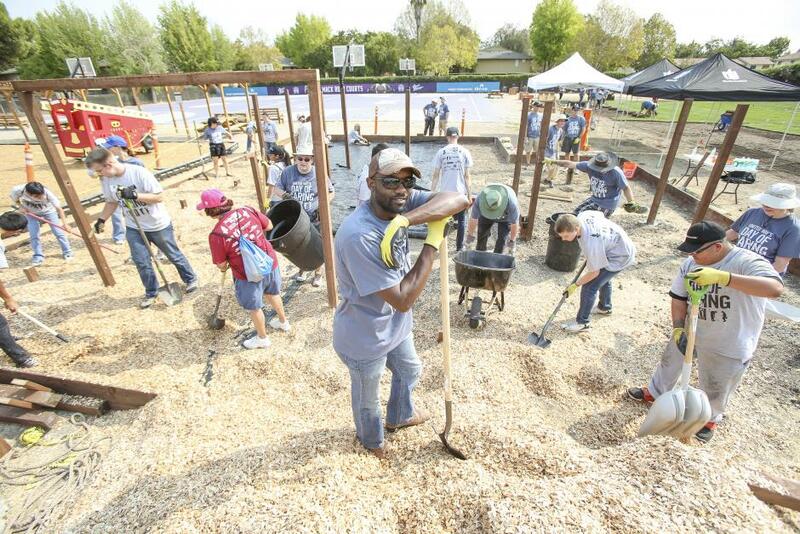 The Square One Project is United Way California Capital Region’s promise to our community. Over the next 20 years, we will make a significant increase in the number of kids who graduate from high school ready for success in college and beyond. We have partnered with Robla School District and invite you to see first hand the progress we’ve made.